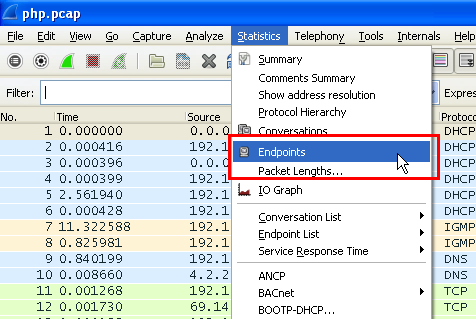 To achieve this purpose I am going to show you how to create a map using Wireshark. 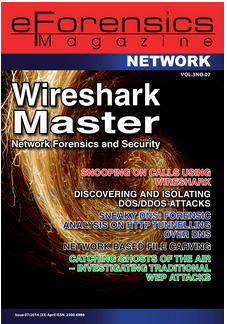 The last Wireshark version 1.10.2 will be used in this guide. 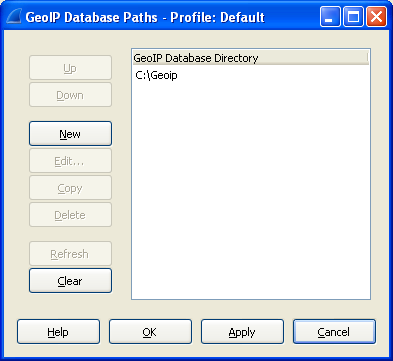 The first thing we need to do is to download the GeoIP database: GeoLite City, Country, and ASNum from the link below: http://geolite.maxmind.com/download/geoip/database/ (free download). 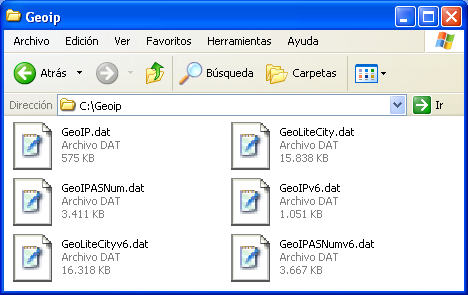 Then, we need to put into a folder the files contained in the downloads above, for example "C:\Geoip". ... and create a New path where the files were saved, in this case "C:\Geoip". ... select the IPv4 tab and click on the map bottom. Notice that if for example you have set a filter in Wireshark only with the UDP connections which are related to the malware, you can select "Limit to display filter" in order to only print these connections on the map. Then you click on map. Finally, we have a dynamic map complete connections on the map. In this case, I've used the PCAP file related to the attack to php.net which can be downloaded from the Barracuda website here. 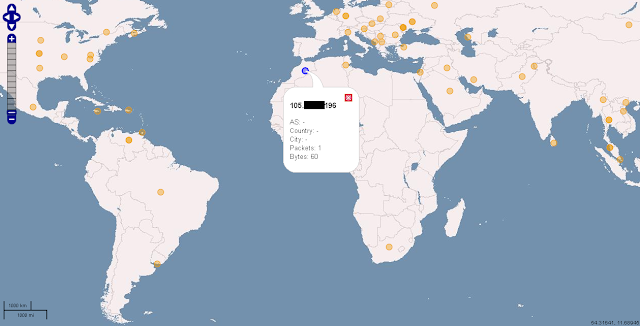 When I click the map button, I get, "No latitude/longitude data found" with both live traffic and the pcap you linked to. Hi!! Thanks for following the blog. Props for the short and sweet how-to. I have some experience with the GEOIP DB you mentioned in some scripts on my site already, but getting that info into Wireshark is something else! The screen shots got me up and running in no time. Thanks again!